Any company is only as good as the people who work for it; whether they are members of a board or the staff who deal with customers on a daily basis. At Broker Direct we have great confidence in the dedication and skills of our staff. We are also very proud of the fact that so many choose to regard working at Broker Direct as a career rather than just a job. The members of the Broker Direct Board between them have many years experience in the general insurance broking market. The strength of our Board, in terms of its blend of skills and experience, and the continuity of management which we have enjoyed since launch, are key drivers in our success. 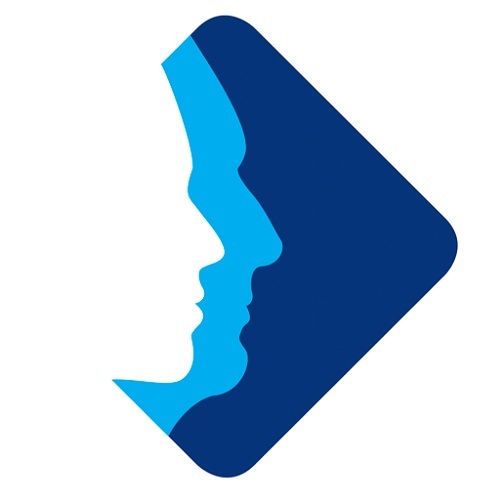 The Senior Management of the Broker Direct Group are drawn from many areas of the general insurance industry; their experience, combined with a complementary range of skills, helps to support our commitment to delivering an ever-increasing range of high quality services and products through leading-edge technology. Sue Prior has worked in the general insurance industry since 1984. She began her career as a trainee accountant with Preferred Direct Insurance, one of the first direct insurers in the UK. During her time at Preferred, Sue rose to the position of Finance Manager. 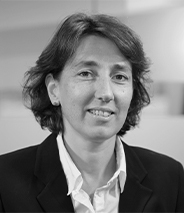 In 1997, she left Preferred to join Broker Direct as Chief Accountant and a founder member of the Management Team. 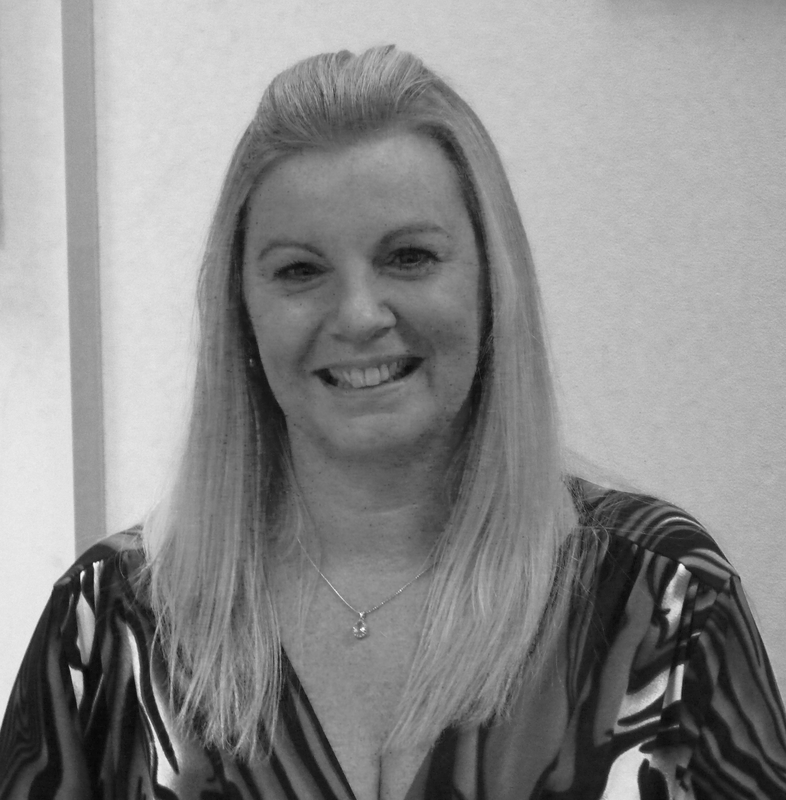 While at Broker Direct, Sue has further developed her career and now holds the position of Director of Finance. Debbie has over 18 years’ experience working in the general insurance industry, six years of which were spent with Zurich International as Risk Engineering Co-ordinator. 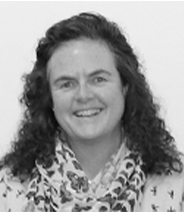 Debbie joined Broker Direct in 1997 and currently manages the business’s external IT systems (EDI), including relationships with software houses and the development, co-ordination and user acceptance testing of new EDI products. Debbie is also Operations Director of Intelligent Trading Solutions, Broker Direct’s specialist information technology company. 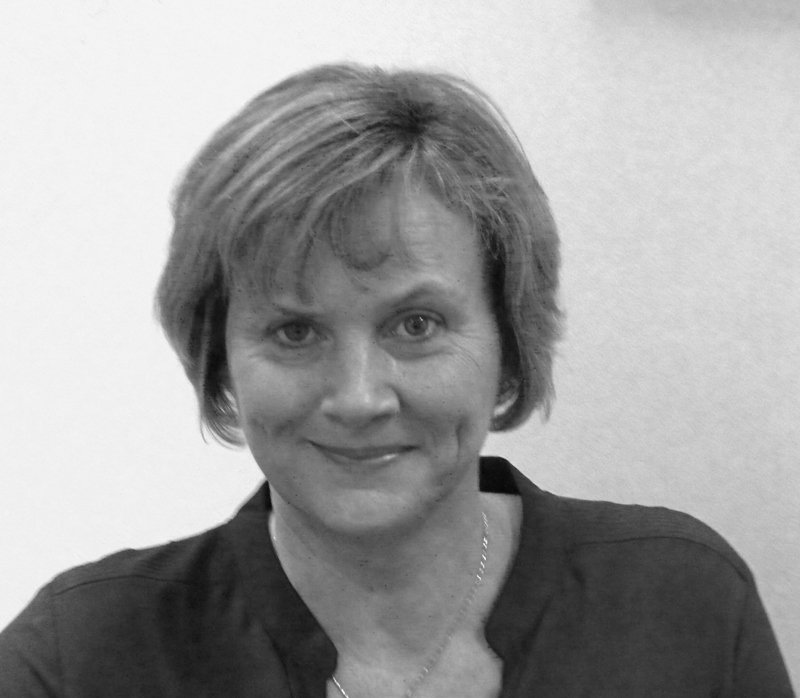 Suzanne has over 25 years experience in the Insurance Industry, starting her career at Excess Insurance, then ITT London & Edinburgh where she worked in Motor Service Centre, Household Service Centre and Personal Lines Marketing. Suzanne has been with Broker Direct for over 17 years and is responsible for the Groups marketing and the running of the Broker Services Department which encompasses our Broker HelpDesk and our Broker Support Team where her main focus is providing excellent customer service. Ian began his career in 1980 with Norwich Union. 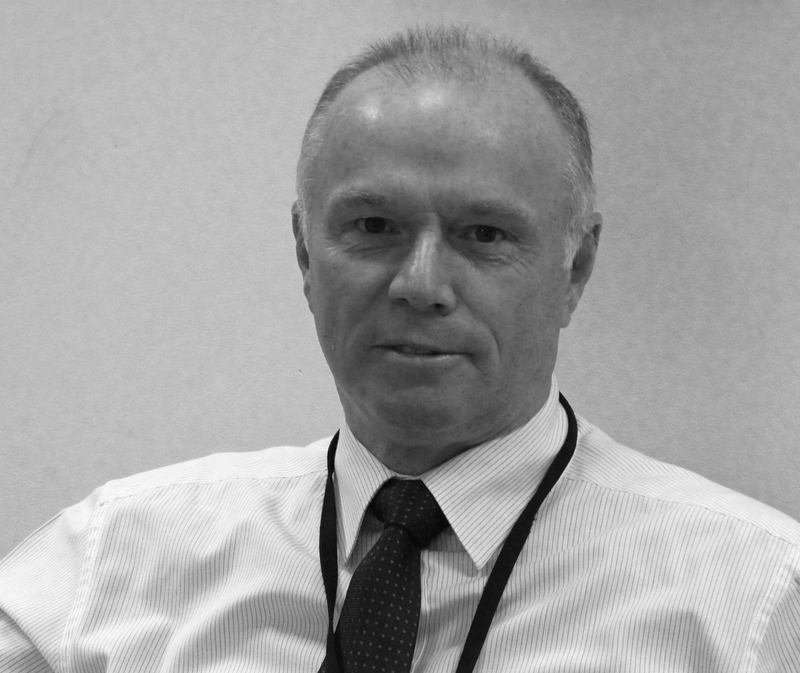 Based in Liverpool, Ian dealt with all aspects of motor, household and associated personal lines products. 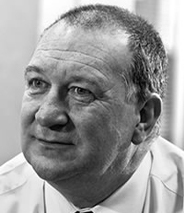 In 1993 he joined Independent Insurance, initally as Senior Branch Underwriter covering the Hemel Hempstead and St Albans areas and progressing to Area Technical Underwriter. 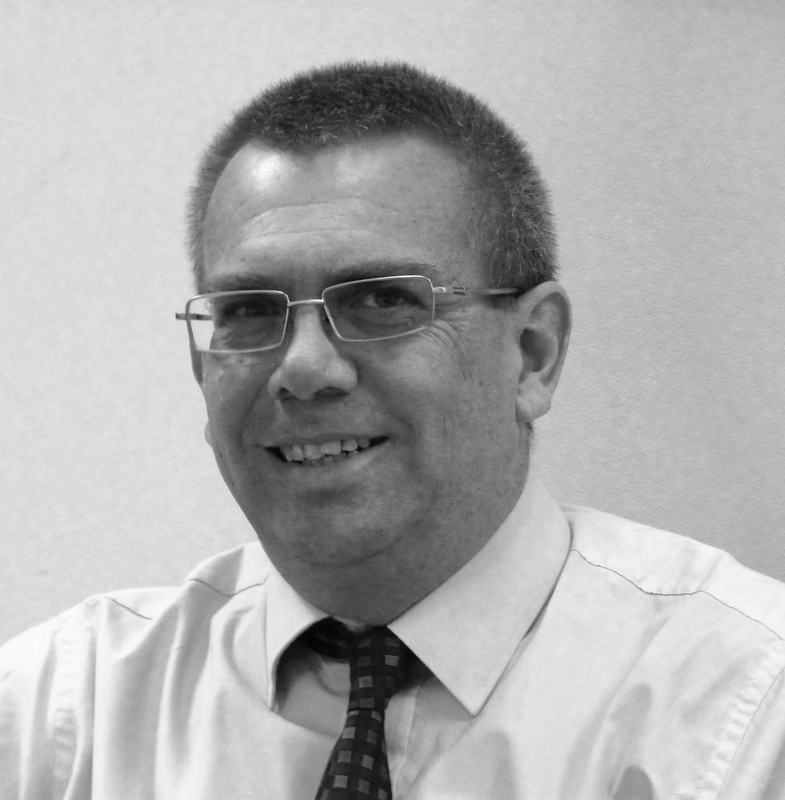 In 2001, Ian joined Broker Direct as Account Underwriter; by 2004 he had been promoted to Technical Underwriting Manager and since 2007 he has been Personal Lines Underwriting Manager, responsible for motor and household account management and product design. Neil originally worked in insurance for Commercial Union, then Matthew Wrightson. He then moved into computing with an IBM software house as analyst programmer, and has spent many years in different roles in IT. Neil has now been with Broker Direct for over 13 years, where he manages and builds all internal systems and telephony for the company. 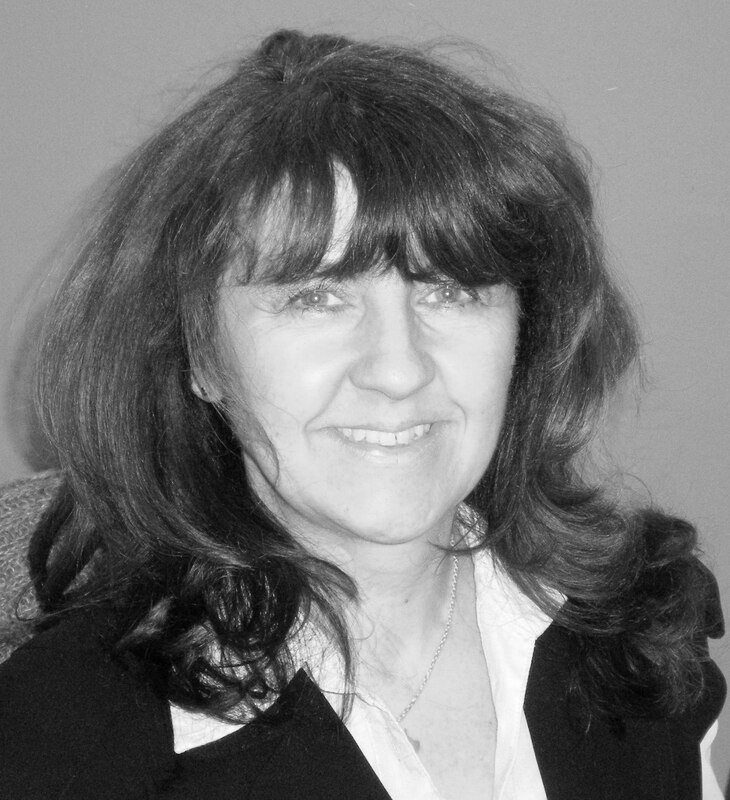 Jacqueline has worked in the Insurance industry for over 25 years starting as an underwriter at Provincial Insurance. She moved to the claims department dealing with both Commercial and Personal lines claims and also spent time as a Claims Inspector. She has also worked at Endsleigh Insurance, AGF and Provident Insurance. Jacqueline joined Broker Direct in 1997, is a Fellow of the Chartered Insurance Institute and is responsible for the Motor Claims department. Gill has worked in the insurance industry for over 34 years starting her career as a Trainee Motor Claims Handler with Iron Trades. She moved to work for a high street insurance broker for 14 years gaining promotion to branch manager. Gill joined Broker Direct in 2004 and has had roles within both the Motor and Home Claims Departments. She is responsible for the Home Claims Department. 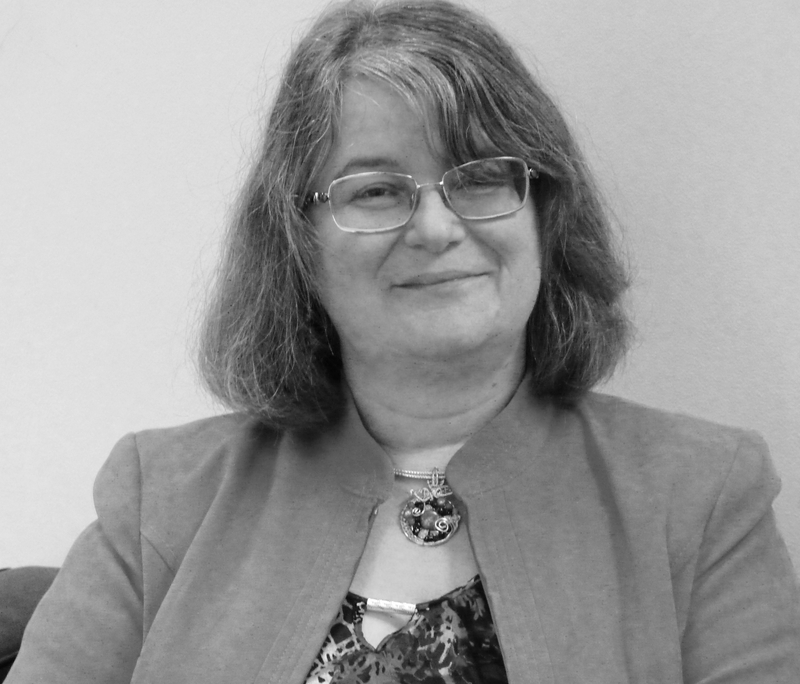 Helen joined Broker Direct’s Premium Administration team in 2000 with a background in HR and Administration gained in legal and financial services organisations including The London Stock Exchange and also the voluntary sector (Turning Point). 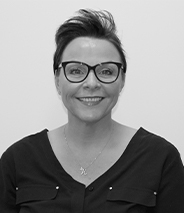 Helen moved into the HR function in 2004 and since 2008 has been our Group HR Manager with responsibility for the provision of full HR service and support across the Broker Direct Group. Helen gained Chartered Membership of the CIPD in 2010 and also completed a Postgraduate Certificate in Employment Law early in 2014. 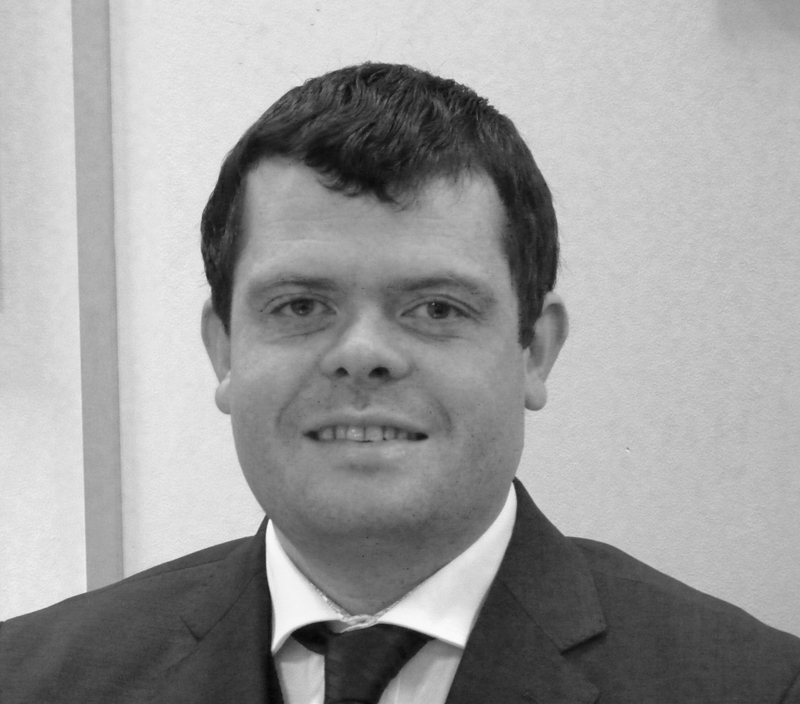 Darren has worked in Financial Services compliance since 2004 and began to specialise in Insurance related compliance in 2008 gathering industry experience as a Compliance Consultant and Broker Compliance manager before joining Broker Direct. 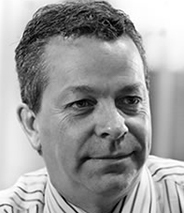 Darren joined Broker Direct in 2013 as Head of Group Compliance and is responsible for regulatory compliance within the group. Jane has worked in the industry for 24 years, she first worked for a local high street brokers for 8 years, which gave her a good knowledge and insight on broker needs and wants from Insurer partners. 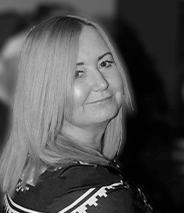 Jane has worked for Broker Direct for 16 years within the Premium Administration Department. She is responsible for overseeing and implementing all processes relating to premium transactions from differing sources. 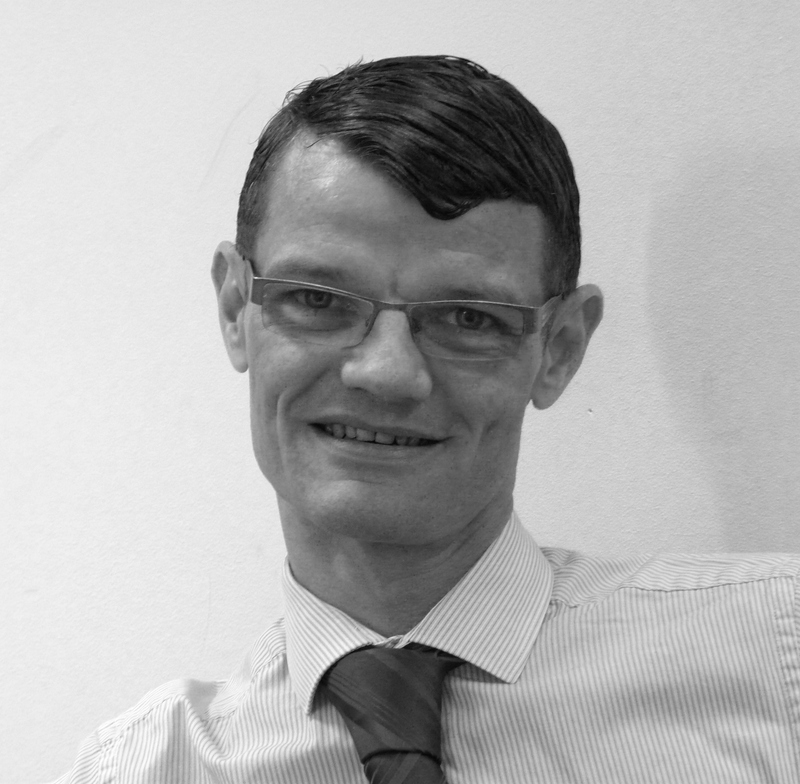 Daran started at Broker Direct in February 2000 as a junior within the Premium Administration department. Over the past 14 years he has progressed and worked through both the Business Information Department and the Finance Department holding roles as assistant accountant, management accountant, and group project accountant. Daran is currently our Business Performance Manager and reports directly into the Finance Director and primarily involves the production of annual budgets and monthly forecasts. 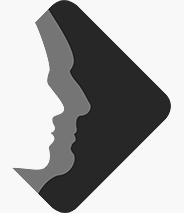 Helen has spent most of her insurance career at Auto Windscreens. During her time at Auto Windscreens, she was responsible for managing a number of larger brokers and insurer relationships for over 20 years which included the role as the account manager for Broker Direct. Helen joined Broker Direct in 2016 as UK Development Manager, her roles include, managing day to day relationships of some of our commercial products providers, along with structuring and managing the business development team. You will recognise Helen as enthusiastic and motivated to drive the small field team in maintaining strong relationships with Broker Direct’s brokers in the UK.